JEE MAINS is the most powerful Entrance examination in India with over 12 lac students appearing for it every year. 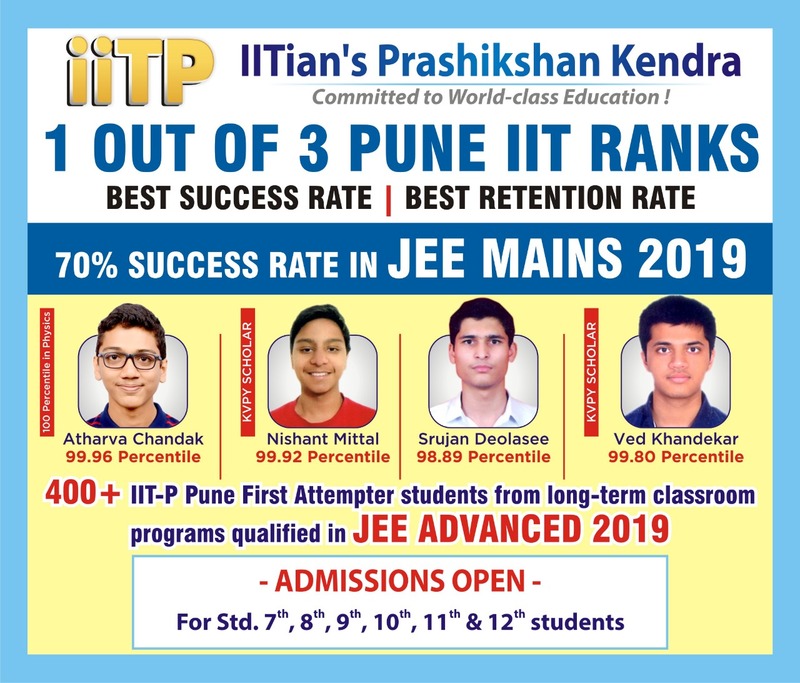 JEE MAINS is the Entrance Test for 31 NITs, 31 IIITs, CFTIs, several National private Engineering colleges like DA-IICT and 15% All India quota in private Engineering colleges. The syllabi of the JEE MAINS exam is the combined Std.11 + 12 CBSE syllabi. 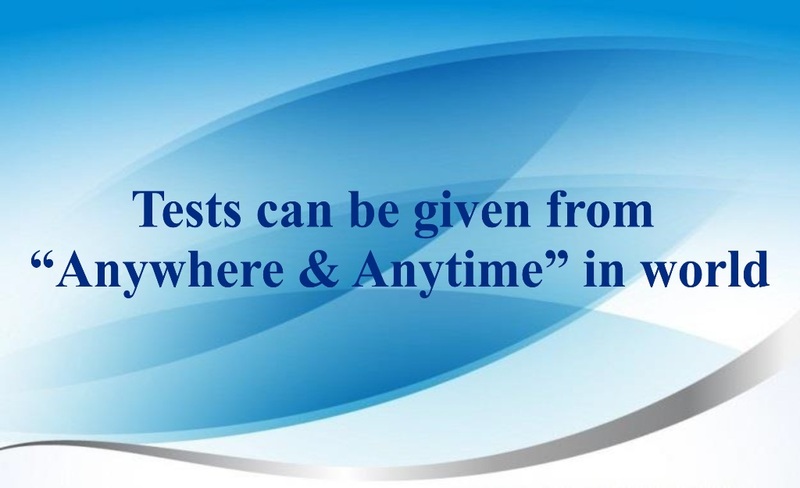 The JEE MAINS is conducted by National Testing Agency (NTA) from 2019 onwards. The JEE MAINS has an Objective questions-based exam pattern of 90 questions (30 each in PCM) and 360 marks. Each question has four choices and only one choice is correct. 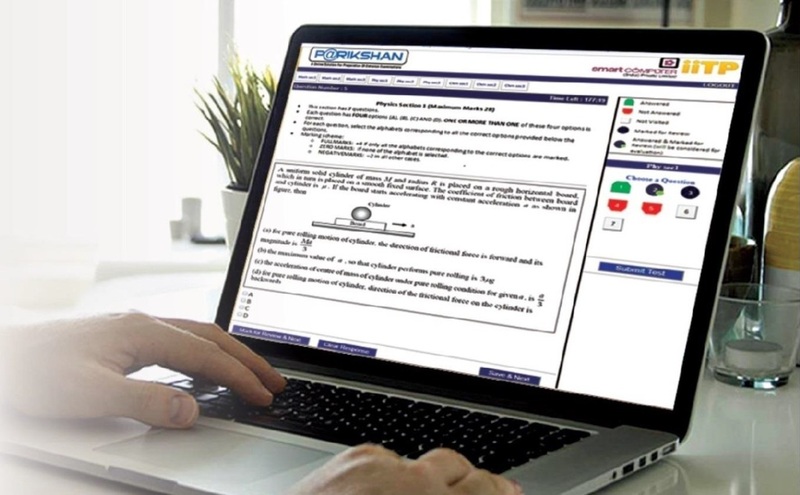 If a student answers a question correctly, 4 marks are awarded and 1 mark is deducted for every incorrectly attempted question. No marks awarded or deducted for not attempting the question. Out of the 12+ lacs students appearing for JEE MAINS every year, 2.24 lac students are selected to appear for JEE ADVANCED exam. The cut-off for qualifying into JEE ADVANCED has varied from 81 to 115 marks out of 360 marks from 2013-17. 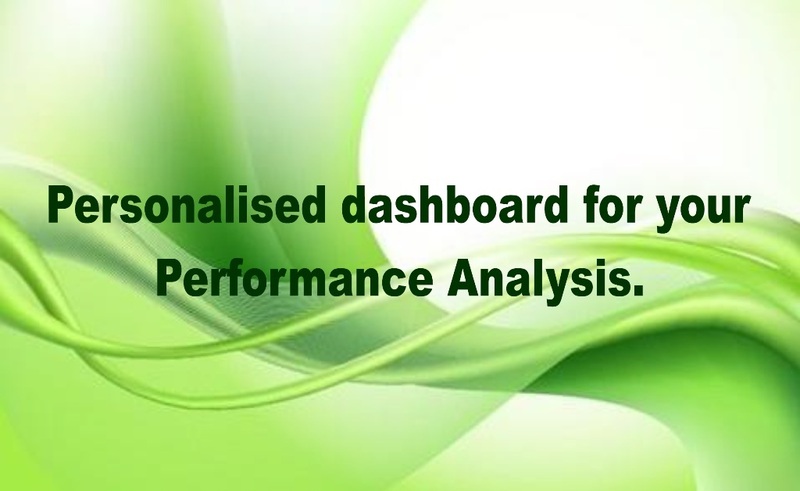 A score of 180+ is sufficient to secure admission into the Top 5 NITs in the branch of your choice. 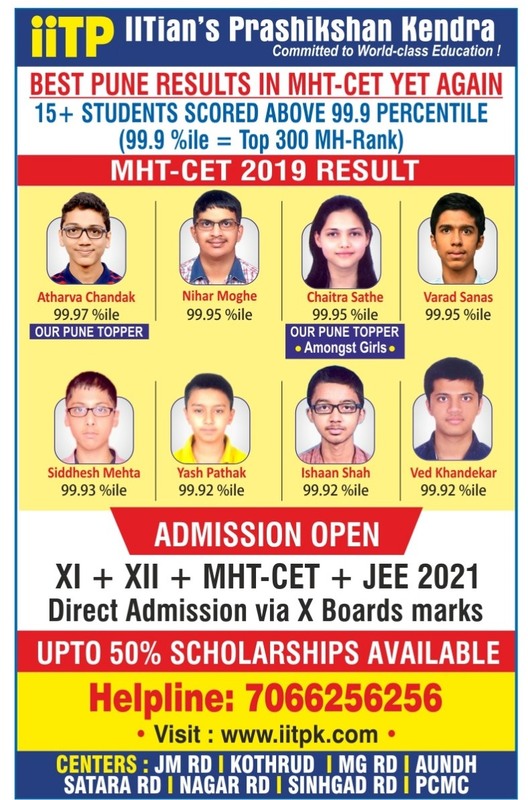 A score of 150+ is good enough to secure admission in the other NITs and National colleges of repute like DCE, IIIT, DA-IICT etc. 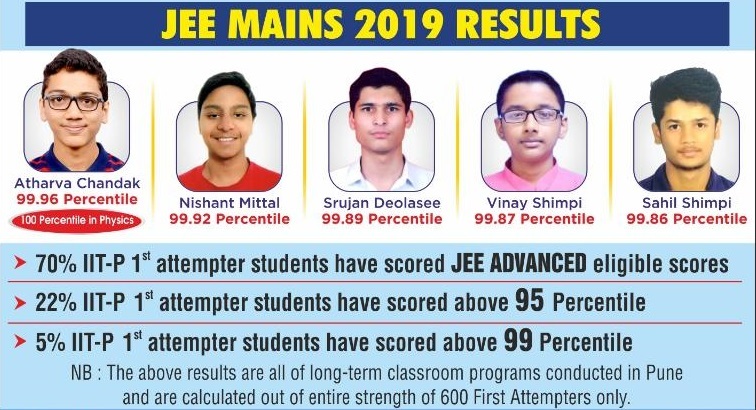 From 2019 onwards, JEE MAINS will be administered ONLY ONLINE (COMPUTER BASED) twice a year and the best performance will be considered for ranking and admissions. 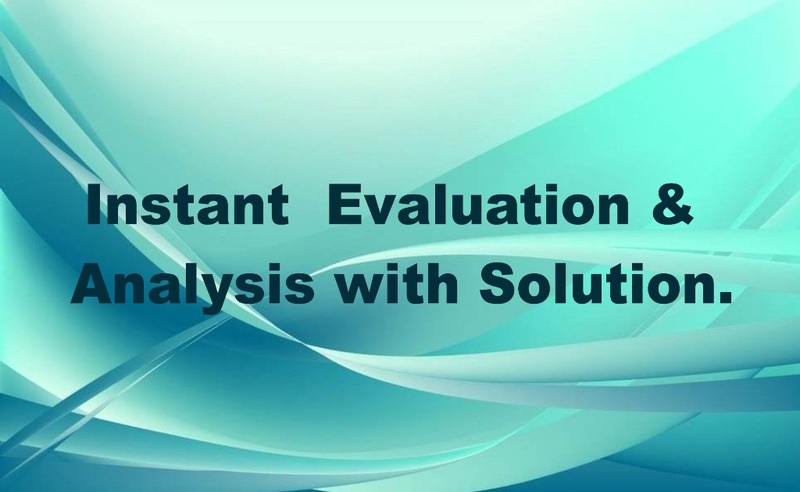 Chapterwise Tests for Physics, Chemistry and Mathematics alongwith Ten (10) Full Portion Tests with the pattern and difficulty level of JEE-MAINS. 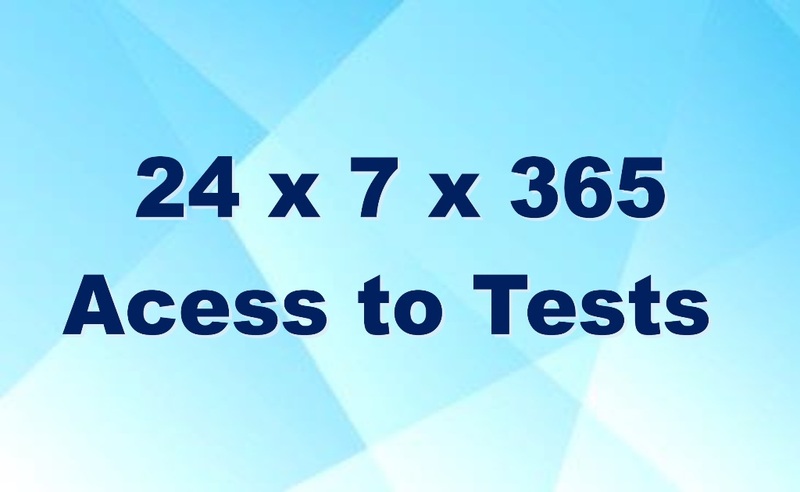 One can purchace chapterwise tests and full portion tests independently. You can upgrade from one package to other package by paying the upgrade fees at the later stage. The following table gives the details of all the available packages. 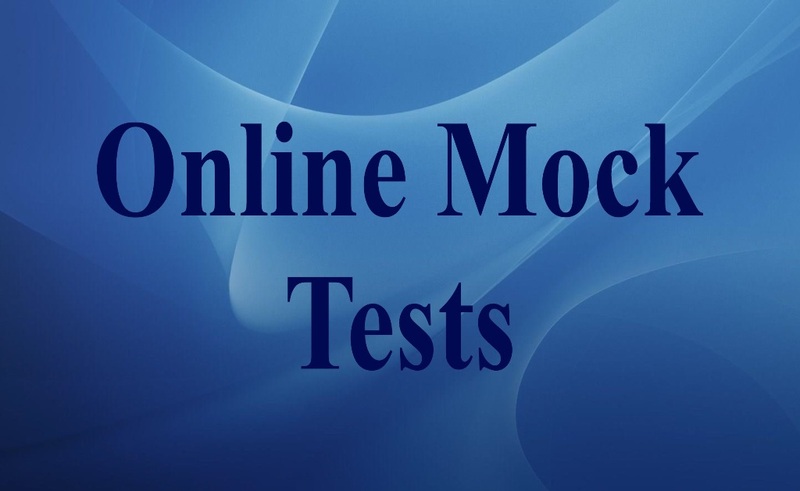 please refer the official website of this exam from time to time.